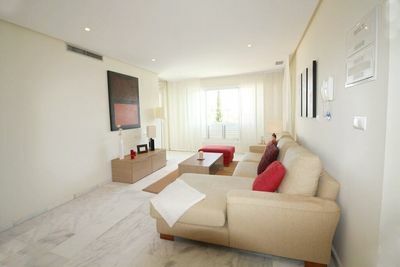 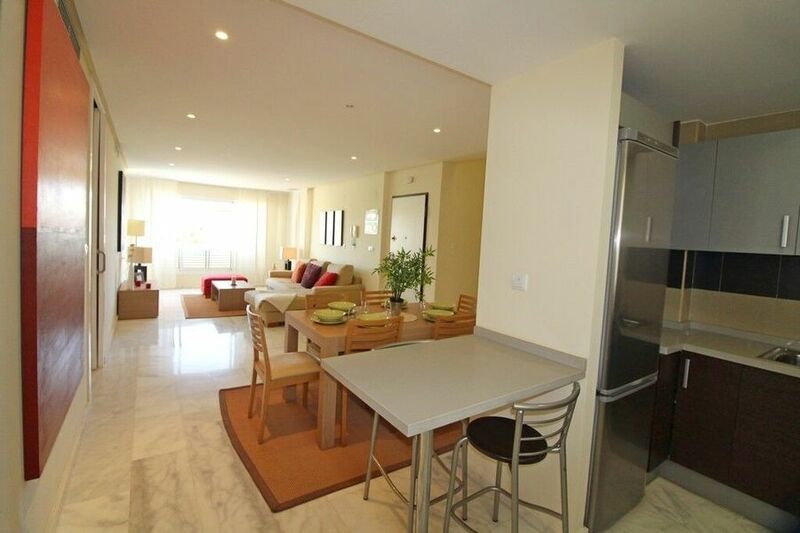 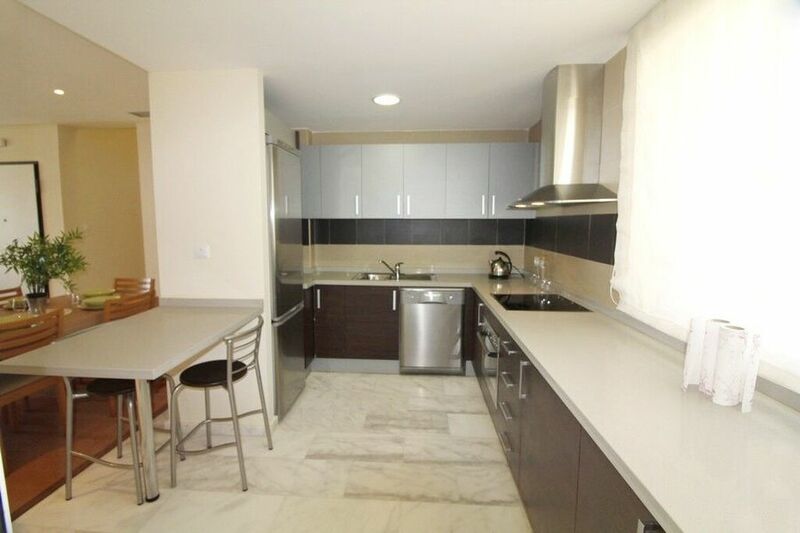 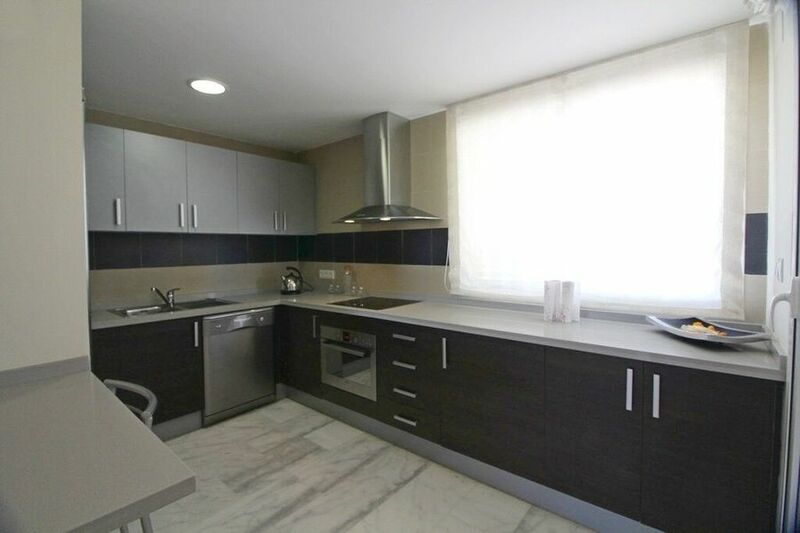 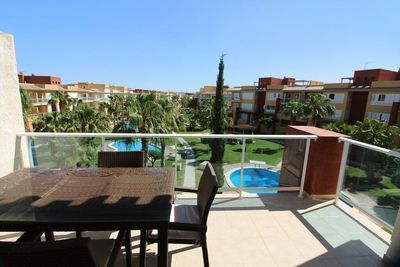 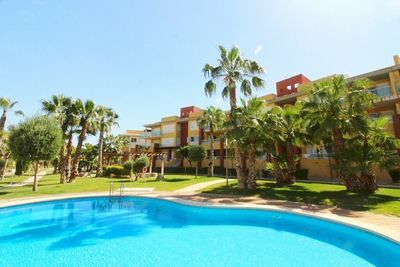 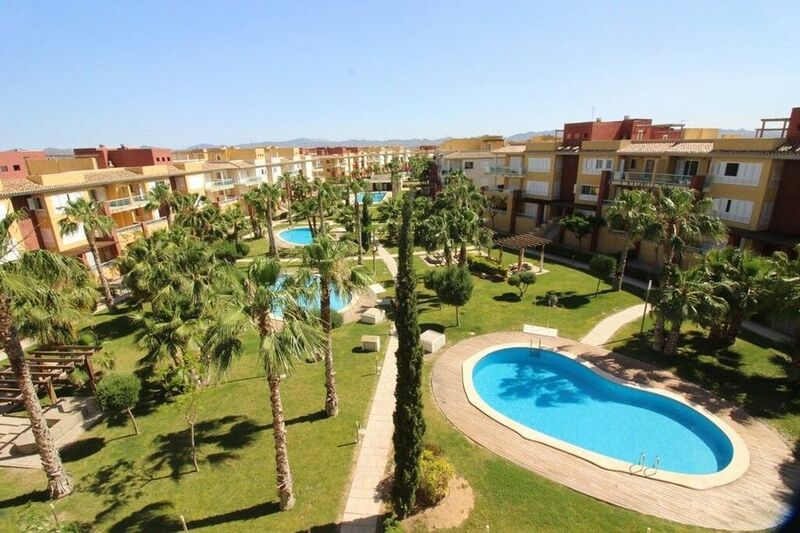 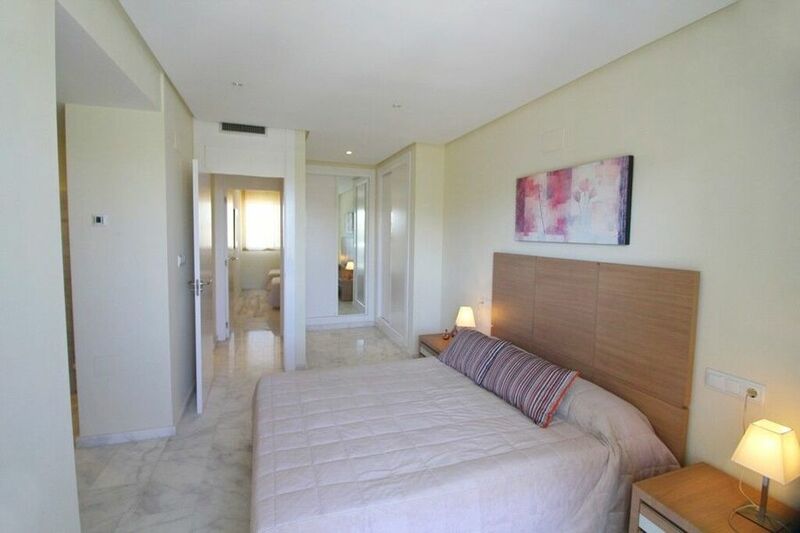 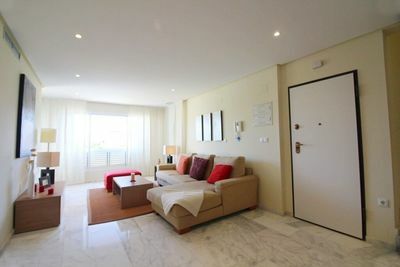 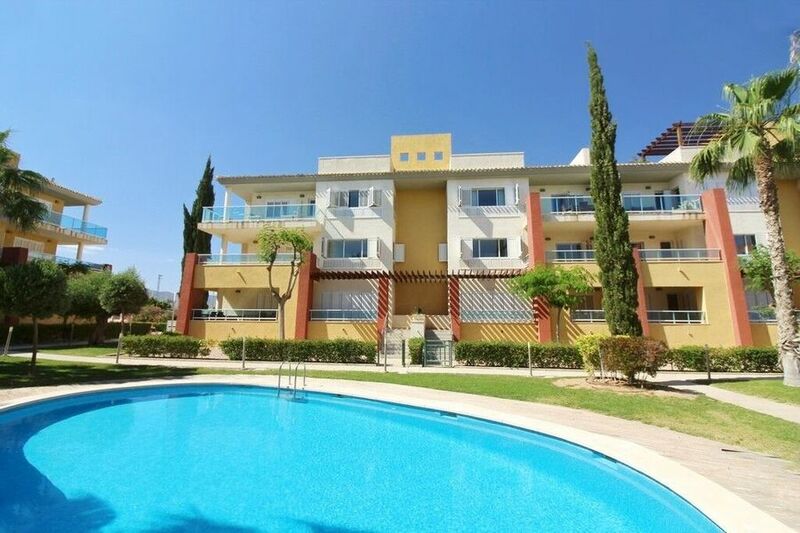 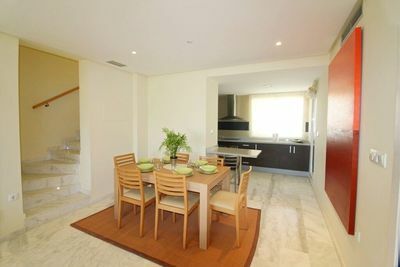 We now have available a selection of new apartments for sale in Hacienda Del Alamo Golf Resort. 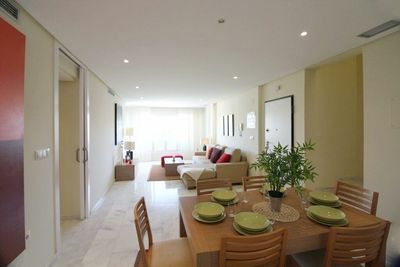 These fantastic apartments are available in 2 & 3 Bedroom options and come with a range of features. 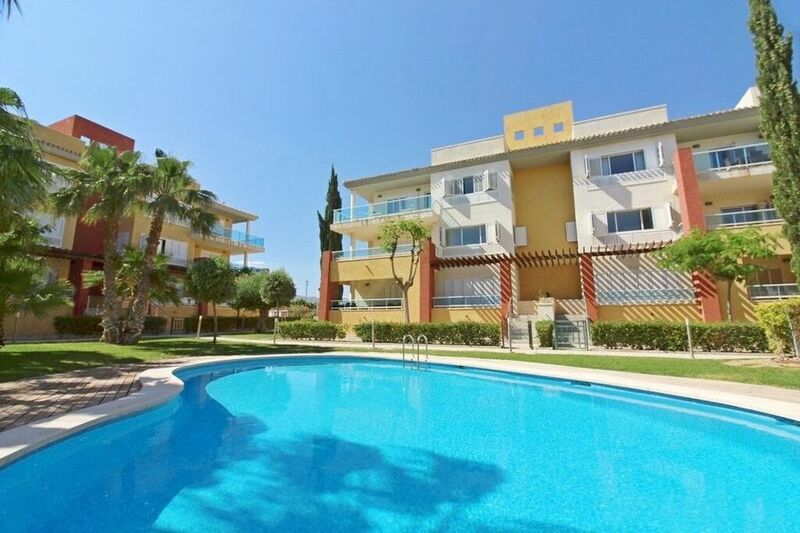 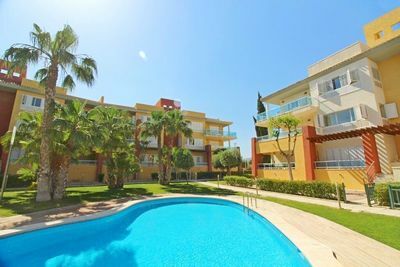 Each apartment has an open plan main living and dining area, With marble flooring throughout the property, From the main living space you come out to the stunning outdoor terrace space, with views over the communal pools and resort. 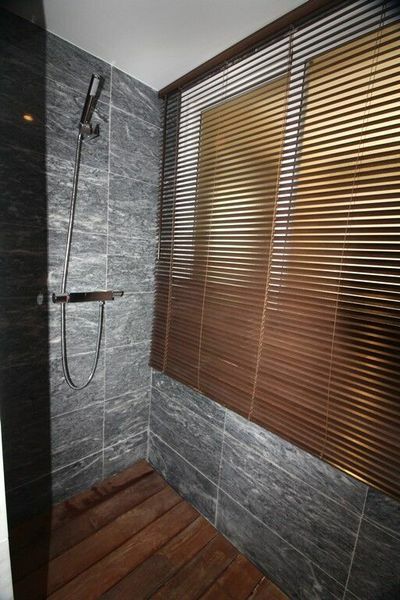 There is a choice of floors available from the ground to the Penthouse, which feature private solariums. Back inside there is a well-appointed kitchen which comes complete with a selection of appliances. 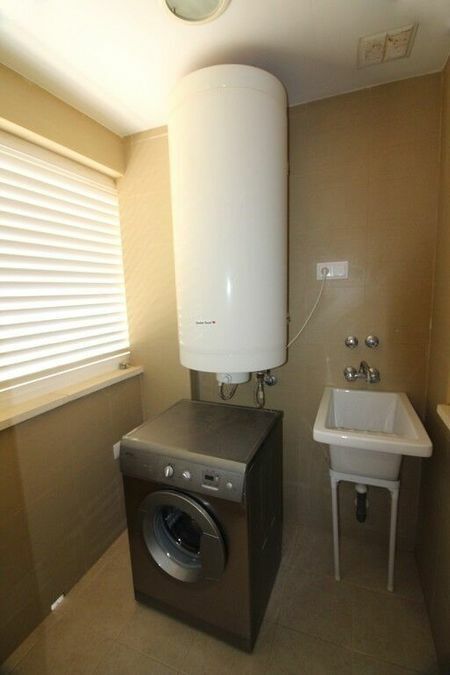 With this 2 Bedroom model, there are 2 good sized bedrooms complete with fitted wardrobes. 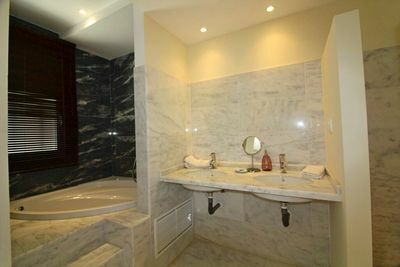 The Master bedroom features an en-suite bathroom, complete with jacuzzi bath, and there is also a further modern house bathroom. 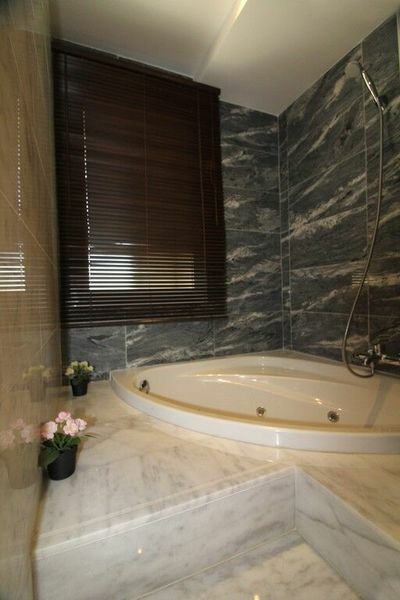 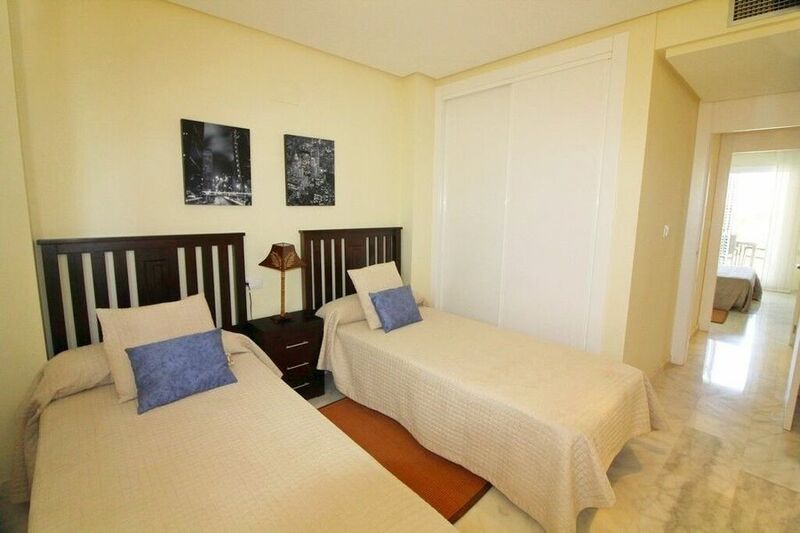 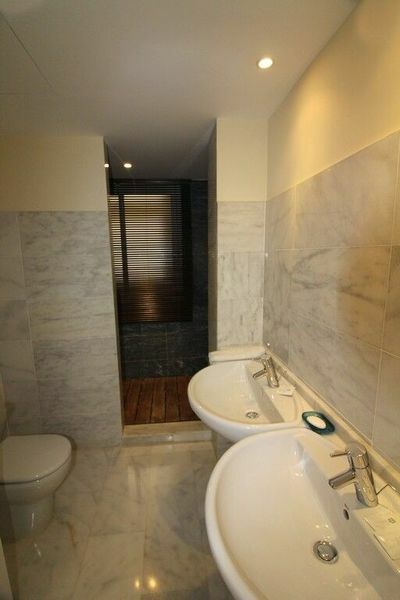 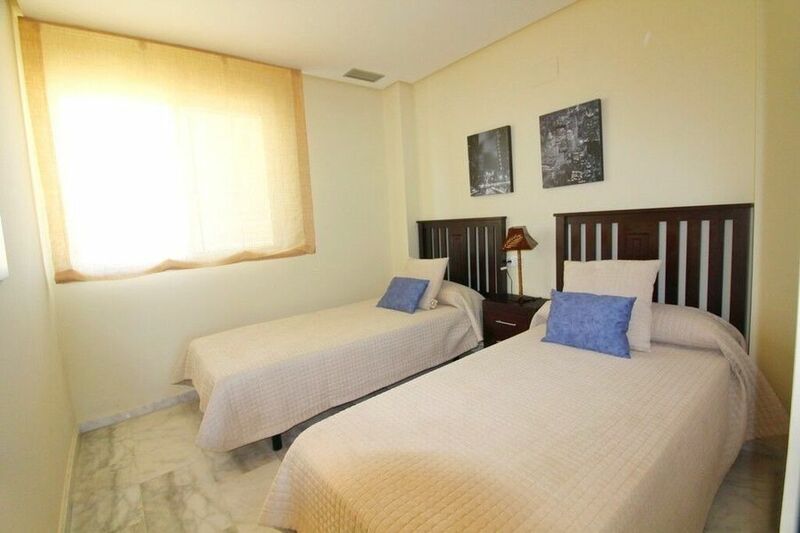 Each apartment also comes with Hot & Cold Airconditioning, Jacuzzi bath, Storage room, and underground parking. 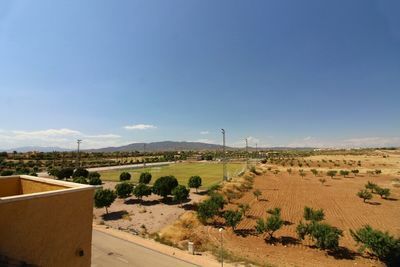 The resort here at Hacienda Del Alamo is seeing some new investment and infrastructure, with the imminent opening of the new international Airport at Corvera, The Marriot hotel opening a new Sheridan Hotel on the resort, as well as many of the resorts commercial premises looking to reopen to add further bars and restaurants to the resort. 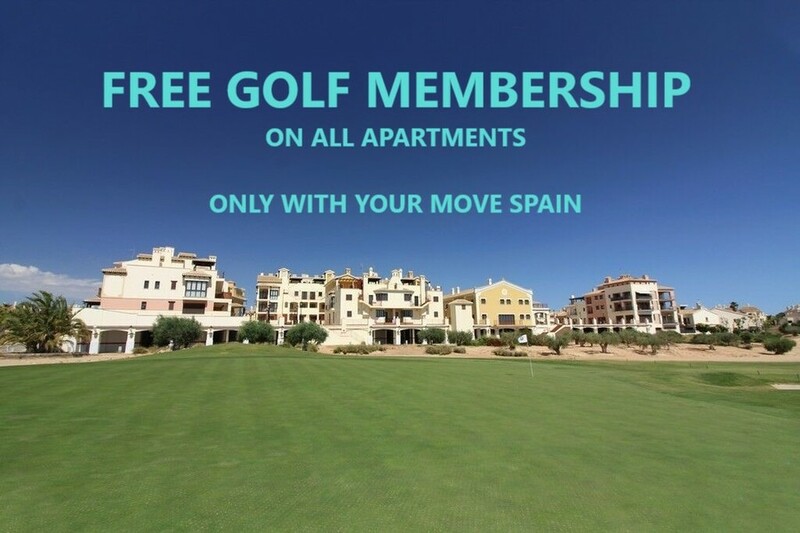 The resort features an amazing 18 hole golf course designed by Dave Thomas, as well as a range of practise facilities, children&'s play areas, tennis & padel courts, football pitches and more. 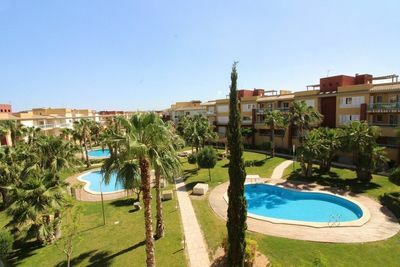 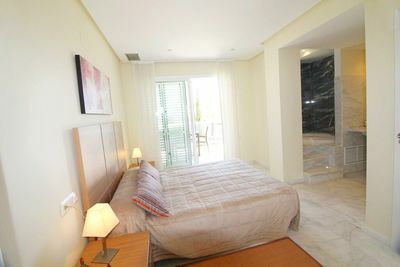 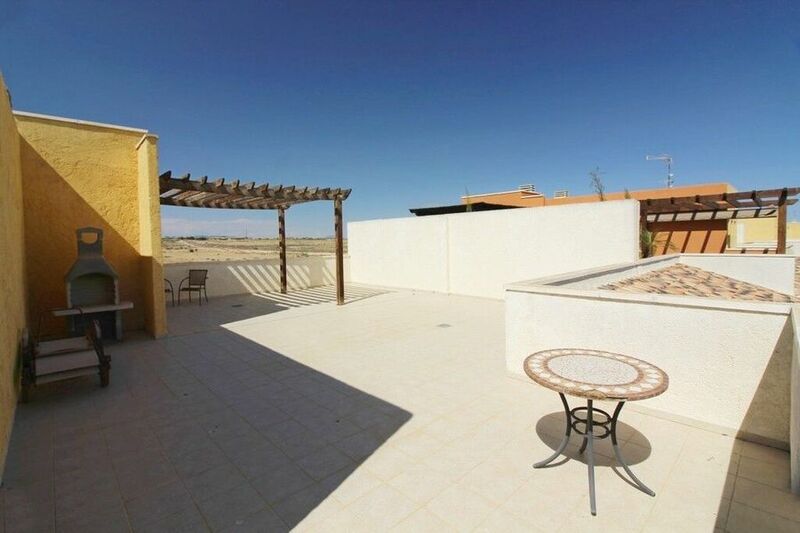 The resort is also just 5mins from the nearby town of Fuente Alamo, and 30mins from the beaches and port of Mazarron. 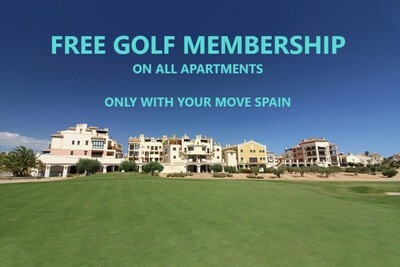 Now is a great time to look at property within the resort with prices at the lowest they have ever been.